Memsource is Czech Cloud-based commercial translation management system with a user base of more than 250,000 accounts around the world. Memsource started in 2010 as a tool targeting LSPs, easy access to the web applications, lower initial cost than competitors and free licenses for translators contributing to its popularity. The company’s team won Moravia in the Czech Republic, Honuyaku Center in Japan and Semantix in the Nordics. 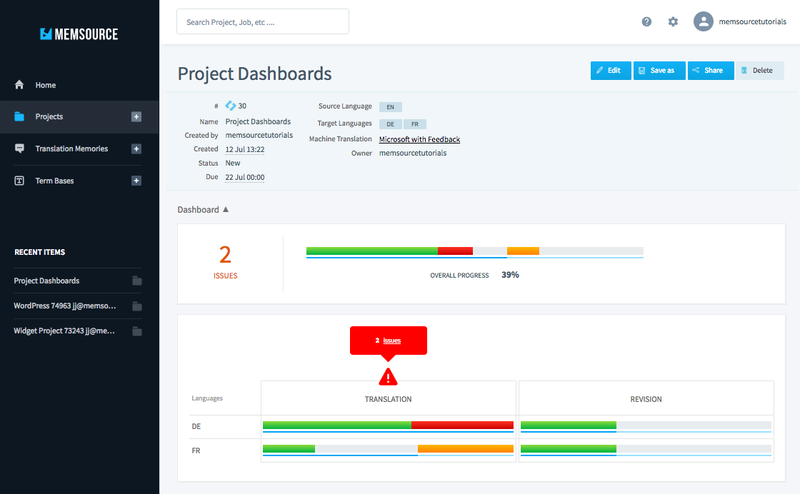 In 2015, Memsource started selling to enterprises more and more, winning over documentation teams, and at a later stage IT product owners thanks to a strong API and ease of integration. By the end of 2017, the company has transformed from a startup into a more mature sales-driven organization, with one of the largest business development teams in the field, more than 25 salespeople out of 80 staff. The company’s latest reported revenue was 2 million euros in 2016 (Czech Trade Register), and according to the founder David Canek, the company more than doubled since then. In 2017, users processed over 20 bn words through the platform, with half of the volume uploaded via APIs and connectors. Max. 2 files for translation (10 MB each). Fully-fledged accounts for companies start at 5000 euros a year and can go to 30,000 euros or more with large clients. 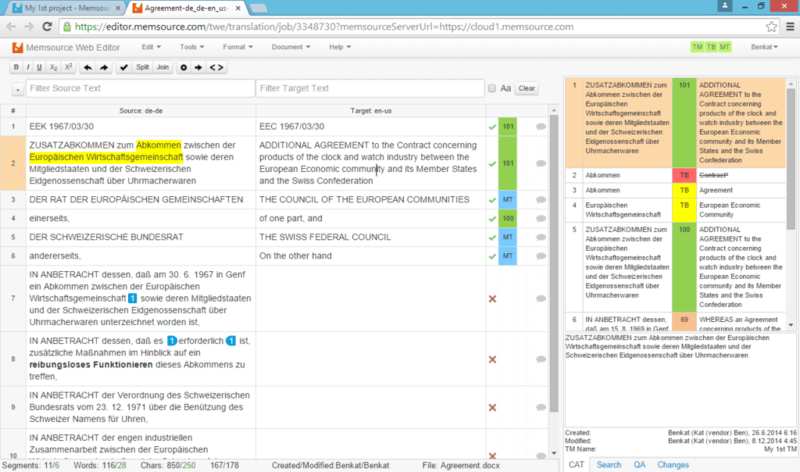 Supports workflow, linguists and quotes management.